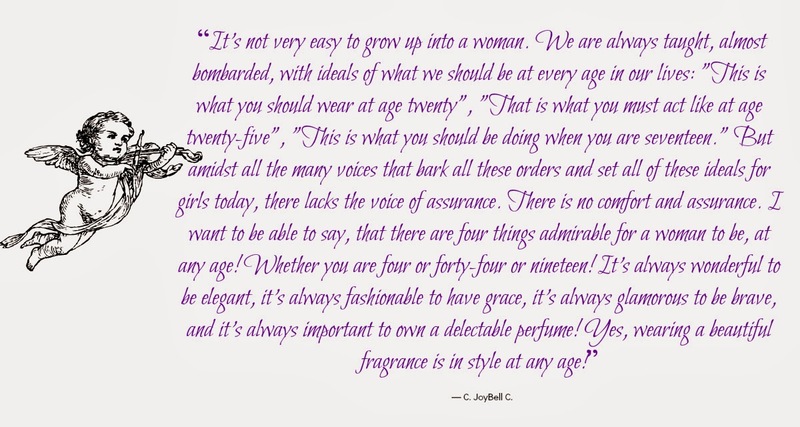 ...and I love to wear oil scents with cherry blossoms, violet and ginger. Ever wonder what your favorite celebrity would smell like? Just imagine Rihanna breezing on by. 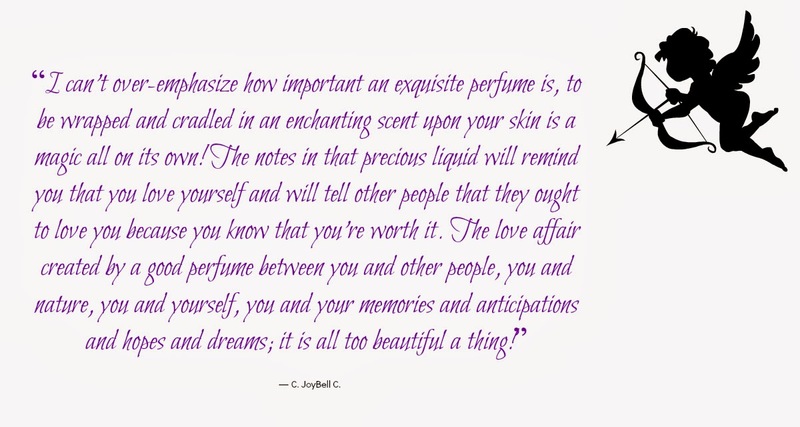 Recently I wore a perfume I had not worn in ages and it evoked such great memories. Just like, J'Adore will always remind me of Trinidad. I packed it for one of my carnival trips to the island ... day and night, I wore it. Sporty, tomboy, high energy and not afraid of a little competition, always up for a good game, I like scents that can't be pegged down to one gender immediately. I prefer scents that are unisex. Unisex scents are my summer daytime scents. Yet I like scents that have a woman's edge. During a night out, or the colder months, I allow my feminine side to shine through with light, fruity and floral fragrances. My perfume is suppose to leave a mark, burn a hole in your being. HAHA. I have managed to leave my mark on some. LOL! What's Your Signature Scent? 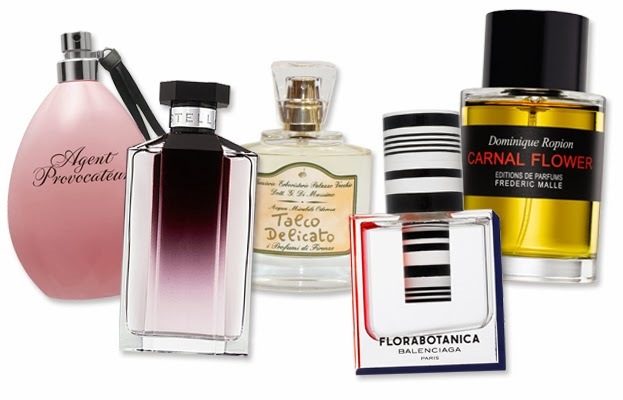 and here are 10 Classic Perfumes.